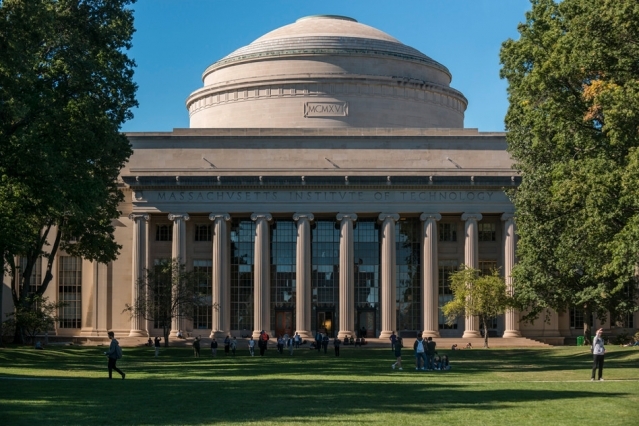 MIT graduate engineers have a technical mastery of their chosen fields, but are they prepared with the professional and leadership skills to put this expertise to work? Attend this interactive town hall session moderated by David Niño, Senior Lecturer of the Gordon Engineering Leadership Program, alongside prominent MIT faculty leaders and alumni to critically examine MIT’s leadership development landscape for graduate engineers. Attendees will have the chance to provide feedback regarding upcoming leadership programming in the School of Engineering. Attend this interactive town hall session moderated by David Niño, Senior Lecturer of the Gordon Engineering Leadership Program, alongside prominent MIT faculty leaders and alumni to critically examine MIT’s leadership development landscape for graduate engineers. Attendees will have the chance to provide feedback regarding upcoming leadership programming in the School of Engineering. Speakers will also include members of the MIT Graduate and SoE Community in addition to those featured. *GradSAGE is a graduate student committee charged by Anantha Chandrakasan, Dean of SoE,and its charter includes recommending Engineering Leadership Initiatives.